Immortal story of love beyond the grave. 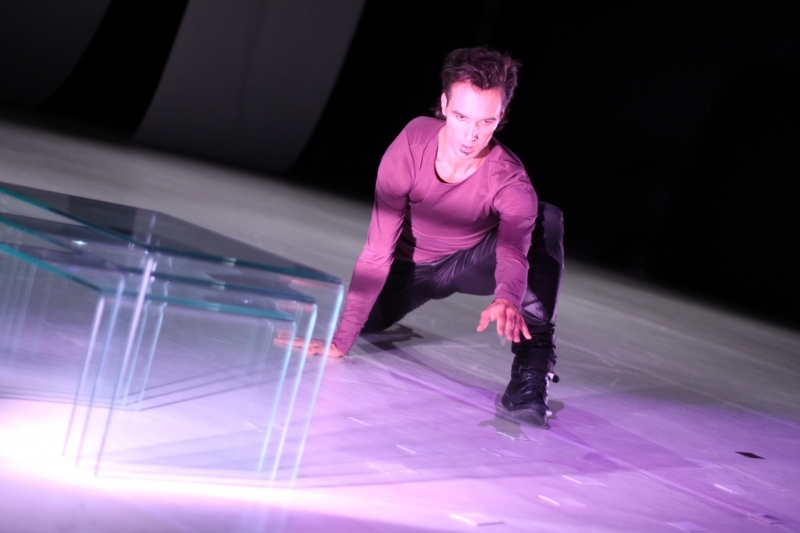 Modern version of romantic ballet as a contemporary dance drama for 5 characters. Parallels and differences in physical and metaphysical love, truth and lies, dreams and reality. The consequences of betrayal, jealousy, death and forgiveness. But even then it may be continued. 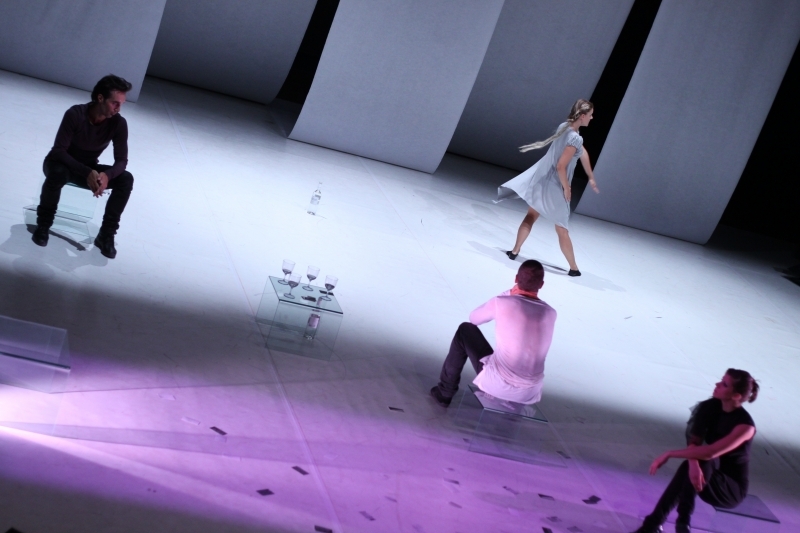 The performance is dedicated to the memory of Brno primaballerina Soňa Zejdová and her life role of Giselle.